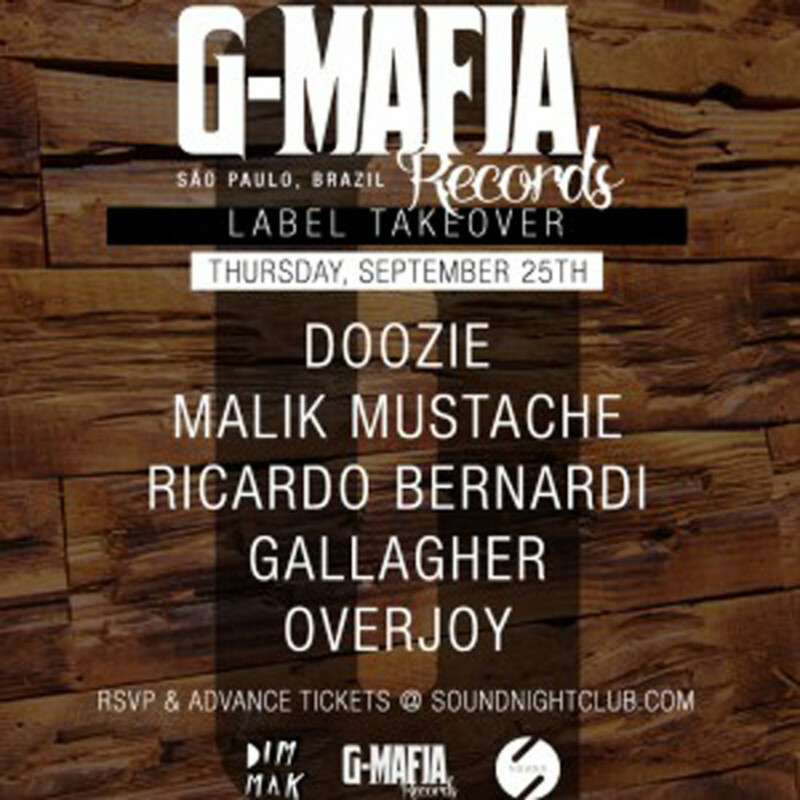 This Thursday, September 25th 2014 Sound Nightclub and Dim Mak Records are presenting a G-Mafia Label Takeover featuring Doozie, Malik Mustache, and Ricardo Bernardi, along with local support from Gallagher and Overjoy. G Mafia Records hails from from Sao Paulo, Brazil. If you&apos;re a fan of bouncy, yet tech&apos;d out grooves, you&apos;re going to to love the stuff the G-Mafia guys are throwing down (think of dirtybird, but a little more raw). 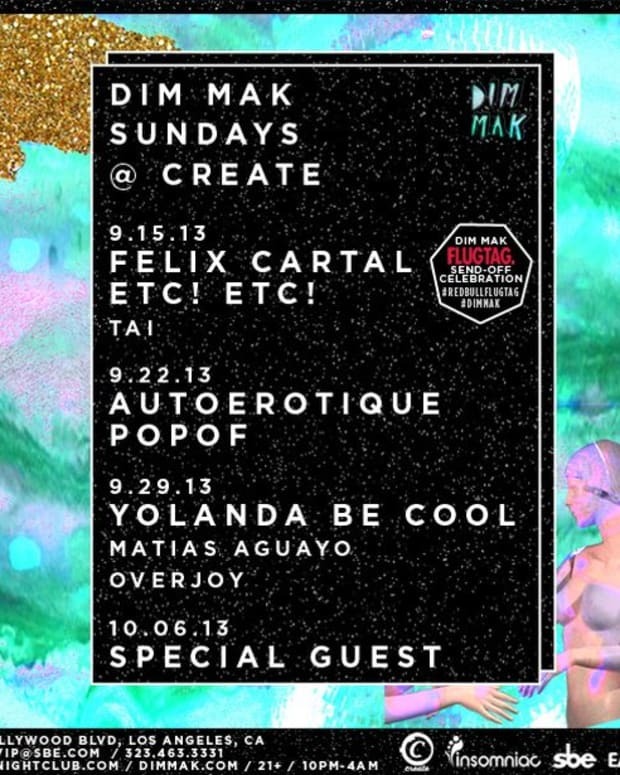 Plus the Dim Mak crew is going to be there, which always makes for an muito excelente festa. Cover starts at just $10. 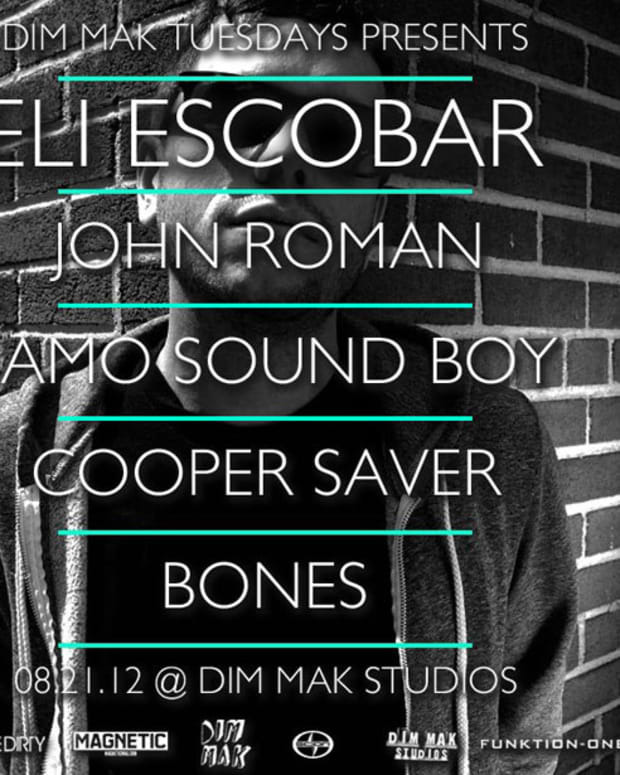 Buy Tickets.